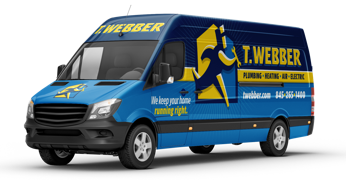 Free Estimates - T.Webber Plumbing, Heating, Air & Electric. Have a project in mind? Let us see how we can help.